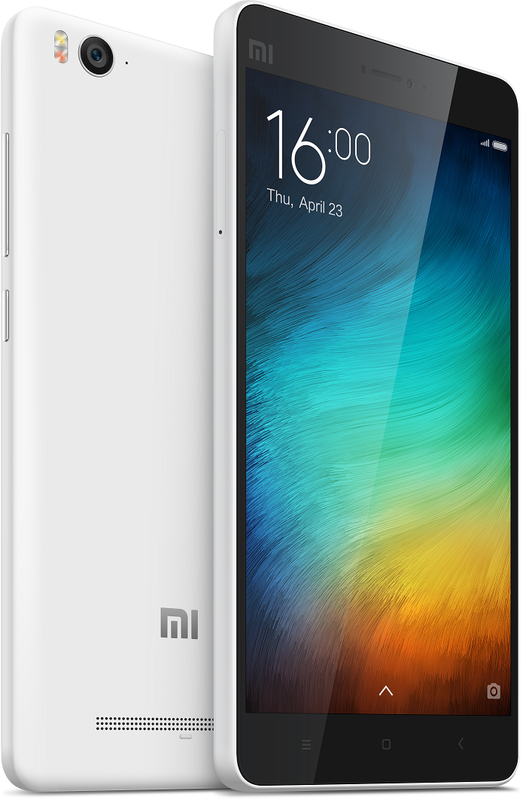 INDIA, New Delhi, 23 April, 2015 — Leading smartphone vendor Xiaomi today unveiled its stunning new flagship device, the Xiaomi Mi 4i, at a global premiere in New Delhi, India. Xiaomi has applied its powerful design and engineering capabilities to create a flagship smartphone exclusively for global markets. Designed to fit perfectly in your hand, the Mi 4i features a 5” 1080p Full HD screen with the all-new Sunlight Display. A high-capacity 3120mAh battery powers the ultra-compact phone, a feat made possible only by close cooperation with leading suppliers and world-class manufacturing partners. 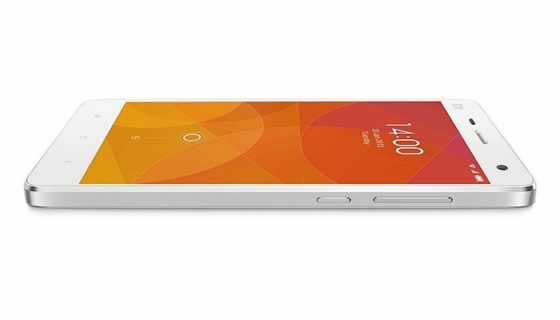 Mi 4i is also Xiaomi’s very first MIUI 6 device based on Android L.
Mi 4i will go on sale in India first for an incredible price of 12,999. 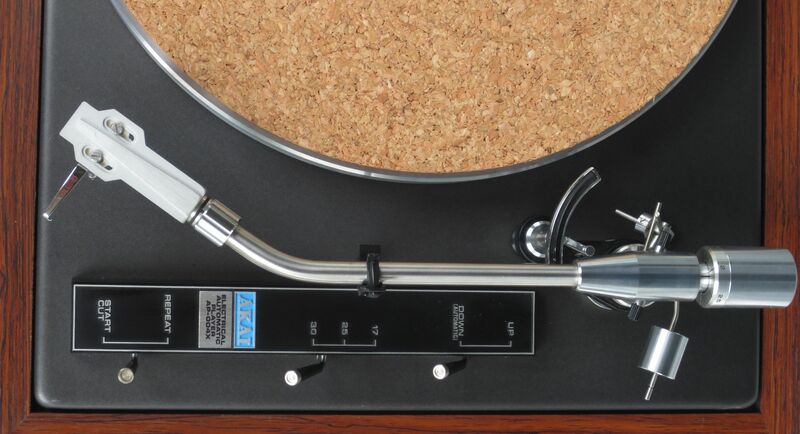 Registration on Flipkart starts today, and the sale will begin April 30, 2015. Starting in May, Mi 4i will launch in Xiaomi’s other markets – Hong Kong, Taiwan, Singapore, Malaysia and Indonesia. This speaks volumes about the company’s commitment to its global plans. 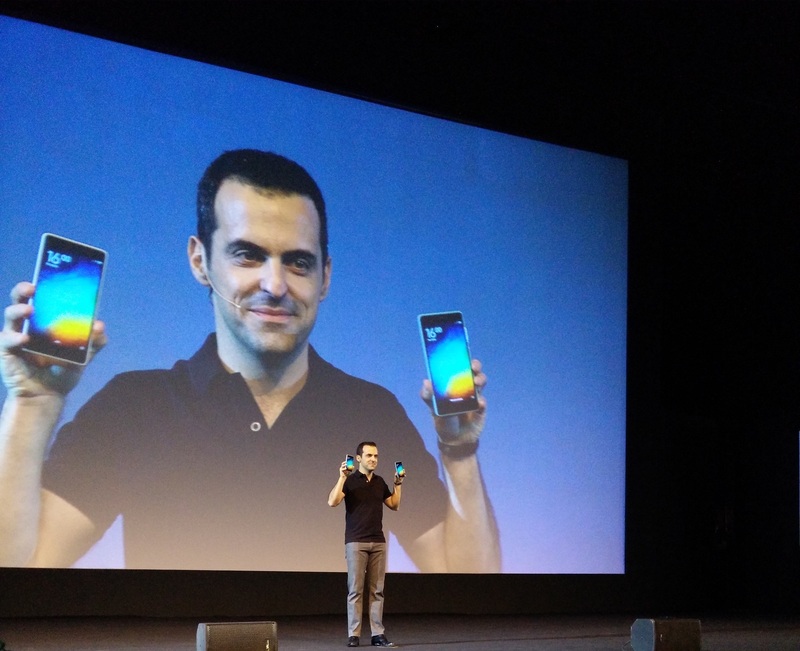 Over 1,500 Mi India fans packed the Siri Fort Auditorium today to witness Hugo Barra, Vice President of Xiaomi Global, taking the wraps off the company’s eagerly-awaited smartphone. Xiaomi founder and CEO Lei Jun, as well as co-founder and President Bin Lin, were also present at the event to thank Mi India fans for their support. Mi 4i features a 5” 1080p Full HD display with a sleek unibody design. The display is incrediblysharp with a pixel density of 441 PPI, and the all-new Sunlight Display dynamically adjusts the contrast of each pixel for crystal-clear images even under direct sunlight. Mi 4i is a work of art packed with top-of-the-line components from leading global suppliers such as Qualcomm, Samsung, Corning and Sony. Xiaomi has collaborated with manufacturing partner Foxconn to manufacture a motherboard that is one of the smallest and thinnest found in a phone this size, making space for a huge 3120mAh battery that can power through 1.5 days of normal usage. That’s on average 38% more battery capacity across 5-inch premium devices, and 72% higher capacity than the iPhone 6 battery. For faster performance, Mi 4i comes equipped with a 2nd-gen Qualcomm Snapdragon 615 octa-core 64-bit processor, 2GB of LPDDR3 RAM and 16GB of onboard Flash. It also features 4G dual SIM slots. With a 13MP f/2.0 rear camera, Mi 4i takes gorgeous pictures that are transformed into amazing by its industry-leading HDR mode. The front-facing 5MP camera with an 80-degree wide angle lens is great for selfies, coupled with Beautify. In a first for MIUI, Mi 4i ships with MIUI 6 based on Android 5.0 Lollipop, the latest version of Google’s mobile operating system. At the event today, Barra announced that the extremely popular Mi Band is coming to India, and will be sold exclusively on Mi.com. Xiaomi is already selling 1 million units of the Mi Band a month, and Mi India fans will now be able to get their hands on one. The Mi Band not only tracks exercise, but also monitors sleep patterns. It can also automatically unlock Mi phones and Android 5.0 devices.